Smooth your skin in just one stroke! 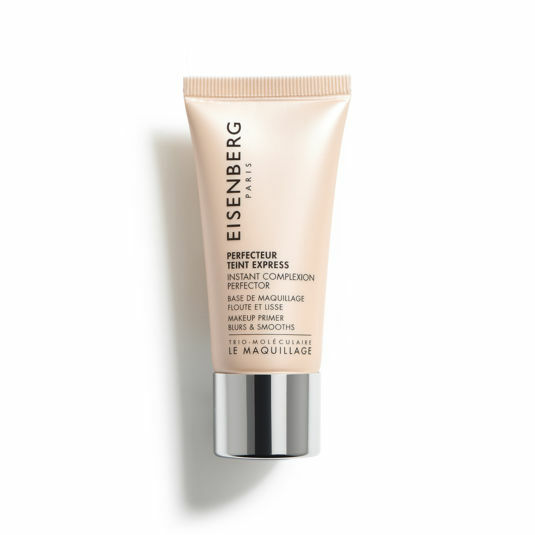 A true photoshop effect thanks to an innovative texture: airy and lightweight as a mousse, it melts on the skin and allows an easy and uniform application for a flawless result and a long-lasting makeup. The nourishing, regenerating and anti-ageing properties of Argan oil are associated with Pistacia Lentiscus for its mattifying action, and to the anti-ageing virtues of Grape extract. Also contains antioxidant Vitamin E, and the Trio-Molecular® Formula which regenerates, energises and oxygenates. This multi-function primer blurs imperfections, smooths skin texture, fine lines, wrinkles and unifies the complexion for an outstanding blurred effect! It can also be applied on eyelid and eye contour for a smooth finish. Apply after your daily skincare, on its own or before your foundation on face and eyes. Follow with makeup. 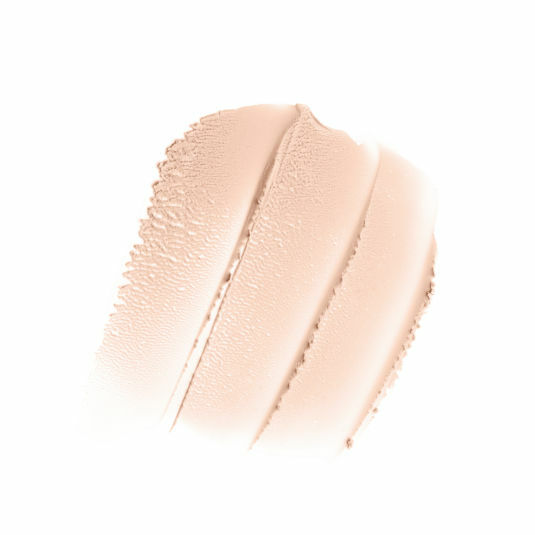 For a perfect complexion, follow with CORRECTEUR PRÉCISION and FOND DE TEINT CORRECTEUR INVISIBLE. Makeup Artist tip: Can be applied throughout the day to locally mattify or to "photoshop" tired areas of the face. All skin tones, and all skin types. Men, for the blurring and invisible effect on the skin. Imperfections, fine lines and wrinkles are blurred. The complexion is mattified, the skin texture is smoothed. Aglianico is a red grape grown in the south of Italy. It offers a triple anti-ageing effect: helps cell detoxification, improves hydration and firmness by inducing the synthesis of Hyaluronic Acid and promotes skin elasticity by stimulating collagen I and III. A versatile shrub native to the Greek island of Chios, the Pistacia Lentiscus, also called the mastic tree, produces a valuable aromatic resin. Combined with mattifying powders, it offers a soft focus effect, smooths fine lines and wrinkles and blurs pores for a unified and mattified complexion.